Thanks for your interest in our Navajo Heat STC. They are currently installed in Navajos from the Arctic to Argentina and Maine to Alaska. These kits are providing cabin heat up to 70 degrees F in temperatures as low as -30 degrees F! We recommend two kits per aircraft in the extremely cold climates. You can remove the Janitrol heater or keep it for ground heating. Our system does not use any of the existing heater system components. 1. 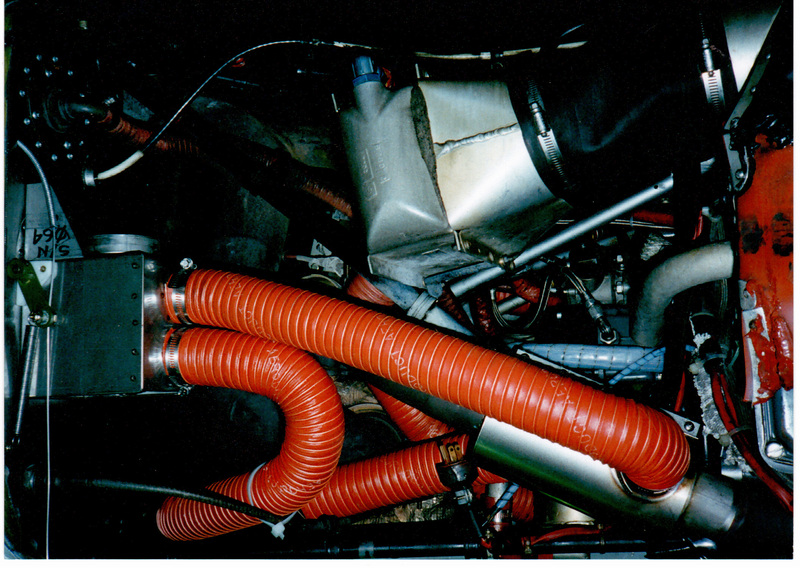 Two heat exchangers which are substituted for the first exhaust segments aft of the last cylider on each bank of cylinders. Note: heat exchangers and control box are all stainless steel. 2. 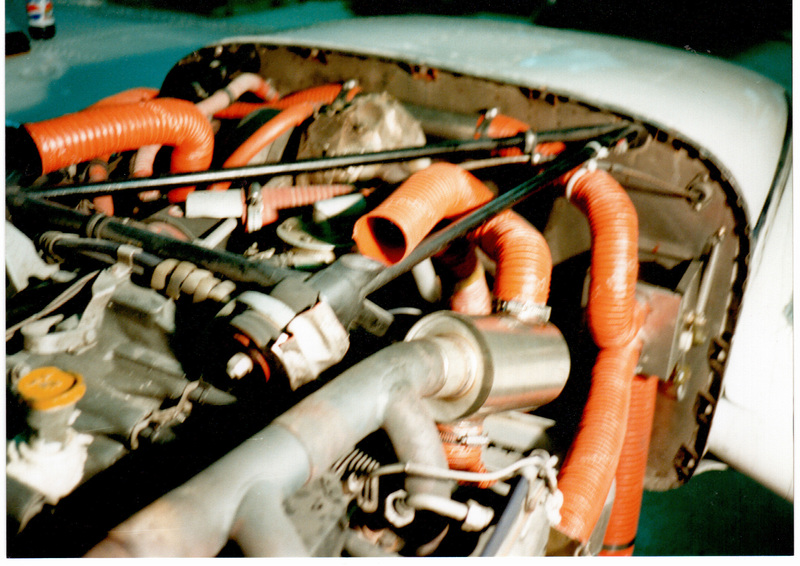 Two intake scoops (1 inch high) mounted to the top cowl for air to the heat exchangers. 3. A heat control box mounted to the firewall for airflow and shut-off capabilities. 4. 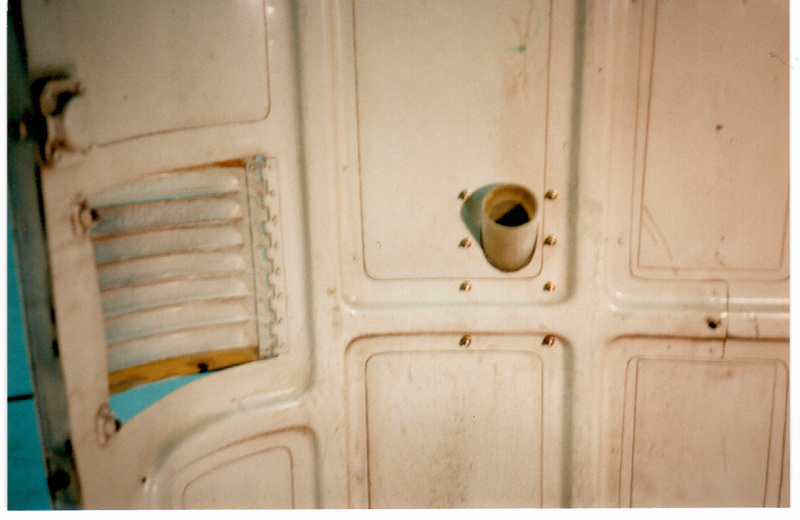 The ducting (all double-wall SCREET tubing) is routed from the firewall through the nacelle area through the wheel well and into the cabin. It comes in just aft of the first seats. 5. Four small aluminum doublers to be rivited in the wheel well area. 6. 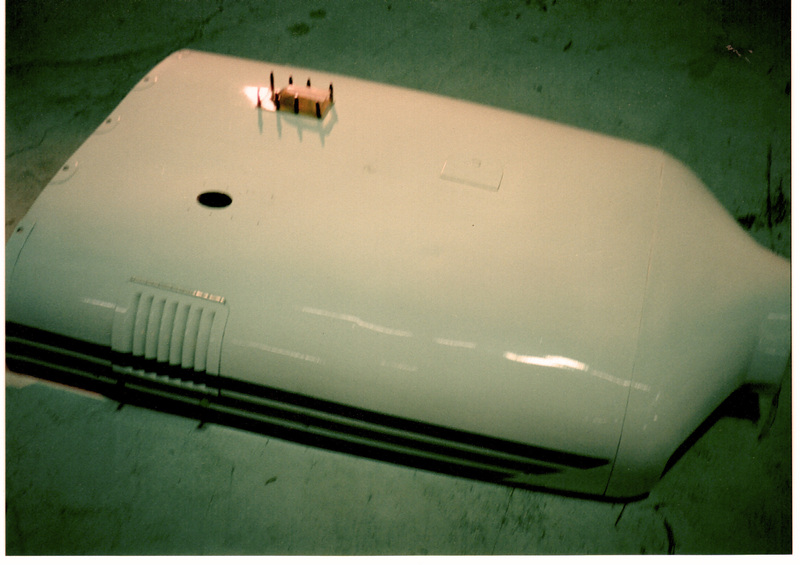 A push-pull heater control is mounted under the pilot's side of the panel.